Pohela Boishakh is around the corner. It means your house will be filled with batasha, misri, naru, muroli and lots of other desi delights. It also means you will look every inch a Bengali beauty with that red bindi on your forehead, your hair will be adorned with bunch of Jasmine, and your men will be dapper in white panjabi. 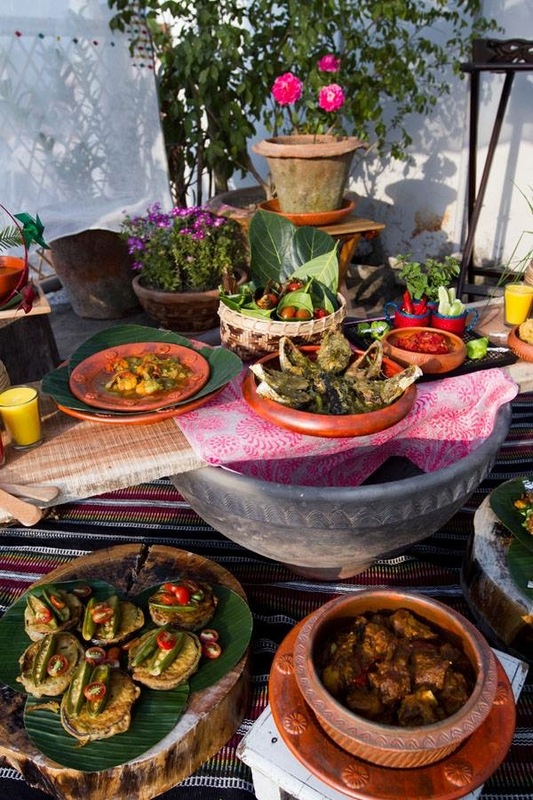 Beside all these things, Pohela Boishakh also means your dinning table will have a new white table cloth, and it will have all desi food items from Hilsha to beef bhuna, bhetki paturi to nakel chingri, all sorts of shutki and much more. We usually use terracotta pot and plates for serving and eating. 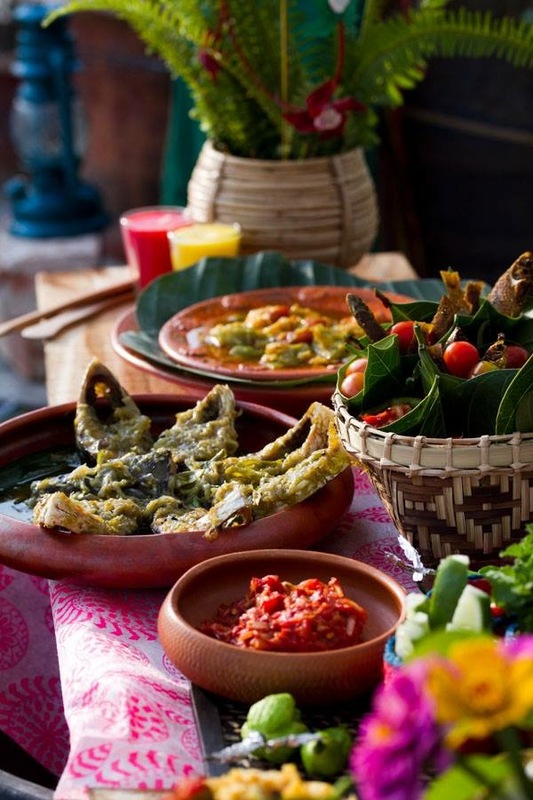 Banana leaves and flowers for table decor is another common practice. 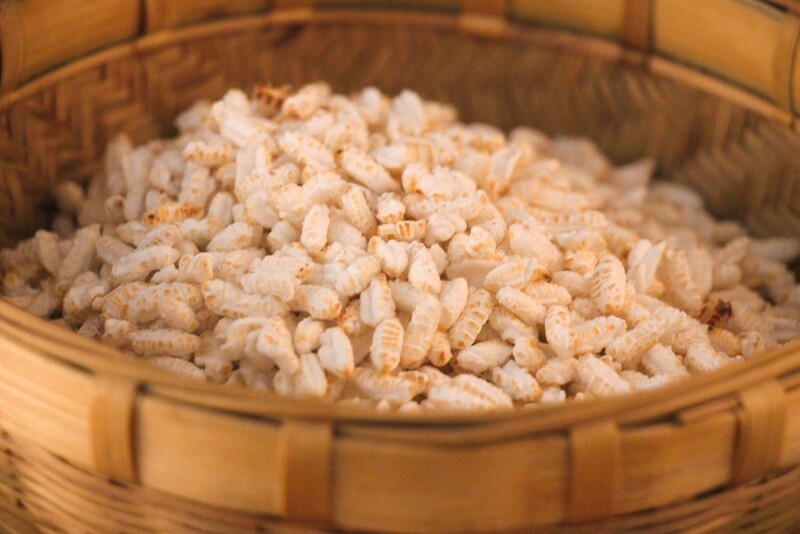 For a different breakfast have some puffed rice with milk and molasses in the morning. No matter what is your menu, you ought to have few bhorta items, as without them Pohela Boishakh is not done. 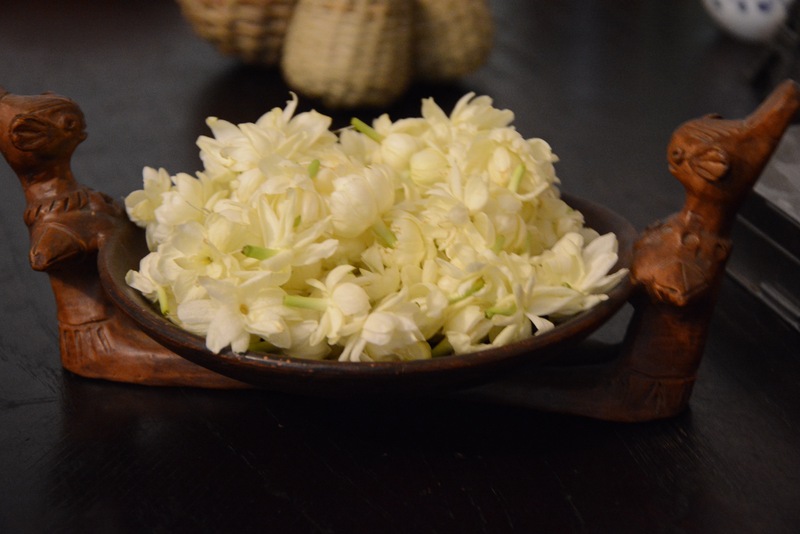 Serve them creatively or make a bhorta corner altogether. From sweets to munchies, drinks to dishes we have almost a set menu in every household. Just set the table nicely for your guests. Do the decoration in a manner that, guests feel comfortable. If the decoration is impractical, serving might get tough, which will spoil the joy of eating. 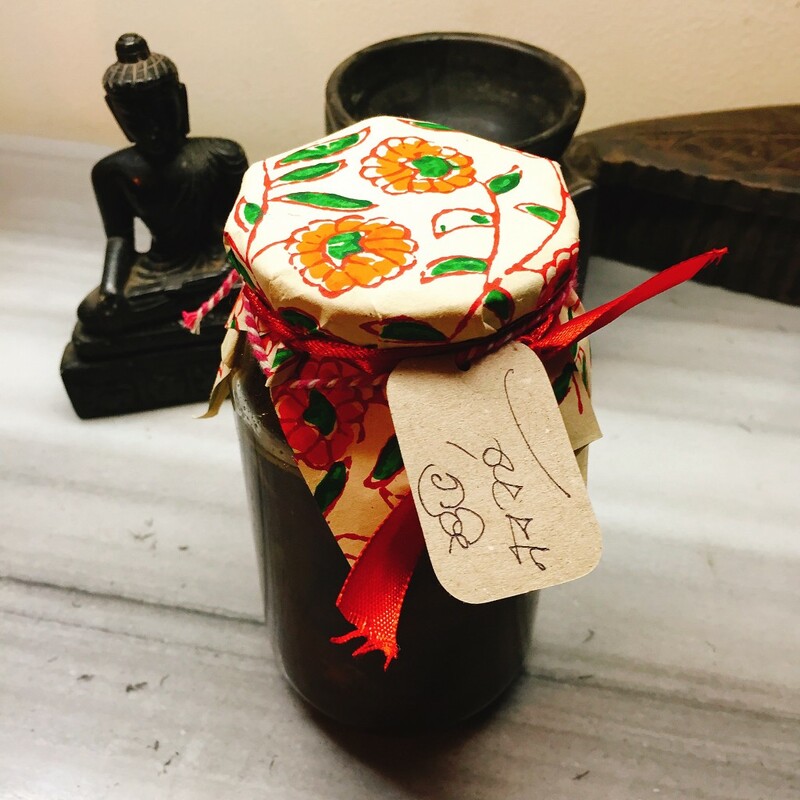 As goody bags, make fresh green mango relish or pickles or even squash. Hand them over to your guests or carry to a party. Host will be delighted. Finally, keep Boishakhi gift hampers for your guests. Beli phuler mala, kancher churi or sweets, anything will do with a sweet note. Wish you all Shubho Noboborsho. Have a happy and safe new year. Photo: Sajjad Ibne Sayeed and LS desk / Author.